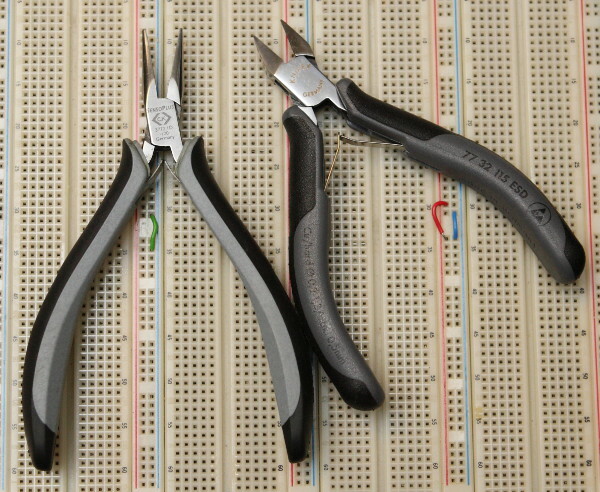 Having been using the side cutters for a while now, how are they holding up? Any notching or bluntness showing yet? The side cutters are still in very good condition. They have not been used a lot though, they are just for my personal electronics stuff.